Don't know what to do on a Saturday? Try checking out the library's new STEAM program. It's geared towards children in grades 3-5. Each month features a different scientific topic. 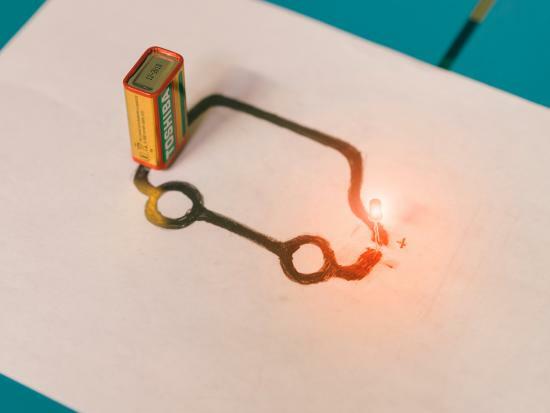 Discover "Light It Up Circuitry" on Saturday, February 16. Learn how electricity works by completing hands-on activities with circuits. Afterwards, why not increase your electrical knowledge a bit more by checking out a book on the subject or a Science Kit to Go on electricity or circuits. Then join us in the upcoming months for programs on Force and Motion, Electricity, and Buoyancy. Space is limited, so register as soon as possible.